Subscriptions for 2019 are now due. Still a bargain at £5.00 per household!! Thank you to those who have already paid, or kindly pay by standing order.  We work closely with Herefordshire Wildlife Trust, Herefordshire Council, Amphibian & Reptile Conservation and other wildlife societies and groups.